Alesha Dixon has confirmed the title for her upcoming fourth album. The British singer/songwriter christened her next collection “Do It for Love” and will release it on October 09 through Precious Stone Records. Current single “The Way We Are” – which was written by Dixon along with Alex James and Harry Sommerdahl – is now available for download via iTunes. Other CD contributors are Future Cut (Rihanna, Olly Murs), Shaznay Lewis (Little Mix, Fleur East) and Count Justice (Sevyn Streeter, Chris Brown). Watch the music video for “The Way We Are” below. Alesha Dixon has unveiled the music video for her new single online. The British singer and songwriter posted the visual clip for “The Way We Are” to her Vevo channel on Tuesday (May 19, 2015). “The Way We Are” – available for download from June 21 via iTunes (UK) – was written by Dixon along with Alex James (Olly Murs, Rebecca Ferguson) and Harry Sommerdahl (Carrie Underwood, The Saturdays). The track also marks the first promotional cut from Dixon’s upcoming fourth studio collection, which will hit stores and digital outlets later this year under her own imprint Precious Stone Records. Other musicians backing Dixon on the follow-up to 2010’s “The Entertainer” are Future Cut (Ella Eyre, Conor Maynard), Shaznay Lewis (Stooshe, Little Mix) and Count Justice (Sevyn Streeter, Chris Brown). Alesha Dixon has unveiled the official artwork for her new single online. “The Way We Are” marks the first promotional cut from the British singer/songwriter’s upcoming fourth studio album. The track – available for download from June 21 via iTunes (UK) – was written by Dixon along with Alex James (Olly Murs, Rebecca Ferguson) and Harry Sommerdahl (Carrie Underwood, The Saturdays). 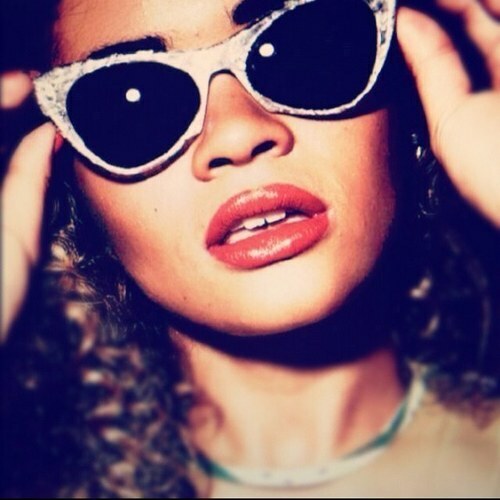 For her new album, the “Breathe Slow” star has teamed with former All Saints member Shaznay Lewis (Little Mix, Mutya Keisha Siobhan) and production duo Darren Lewis and Tunde Babalola of Future Cut (Rihanna, Ella Eyre). Listen to a preview for “The Way We Are” below. Alesha Dixon has announced the title for her new single. The British singer/songwriter dubbed “The Way We Are” as the first promotional cut from her upcoming fourth album and will release it on June 21 via iTunes (UK) in partnership with Asylum Records. For the new album, Dixon has enlisted top producers and songwriters including Future Cut (Ella Eyre, Melanie Fiona), Shaznay Lewis (Little Mix, Stooshe) and Count Justice (Usher, Chris Brown). Watch the music video for “Drummer Boy” below. Alesha Dixon has enlisted the songwriting and production services of Shaznay Lewis and Future Cut for her upcoming fourth studio album. Lewis previously teamed up with Future Cut on hit singles “Black Heart” by Stooshe [Warner Bros. Records], “How Ya Doin’?” by Little Mix [Columbia Records] and “Already Home” by Annabel Fay [Siren Records]. Future Cut – consisting of members Darren Lewis and Tunde Babalola – also worked on the next projects by Tamera Foster [Syco Music], Conor Maynard [Parlophone Records] and Whinnie Williams [Night Beach Records]. Meanwhile, Dixon’s next studio collection is thought to be released in early 2015. The still-untitled album serves as the follow-up to 2010’s “The Entertainer,” which peaked at number sixteen on the UK R&B Albums Chart. Watch the music video for “Radio” below. The track was co-written by Emeli Sande and produced by Shahid “Naughty Boy” Khan. Mary J. Blige has recruited Naughty Boy for her upcoming album. His debut album, 2013’s “Hotel Cabana,” featured guest appearances from Emeli Sande [Virgin EMI Records], Gabrielle [Island Records], Ed Sheeran [Atlantic Records] and Sam Smith [PMR / Capitol Records]. He also worked on the next projects by Tanika [Capitol Records], Ella Eyre [Virgin EMI Records], Jess Glynne [Black Butter Records], Katy B [Columbia Records], Rihanna [SRP Records] and Kat Dahlia [Epic Records]. 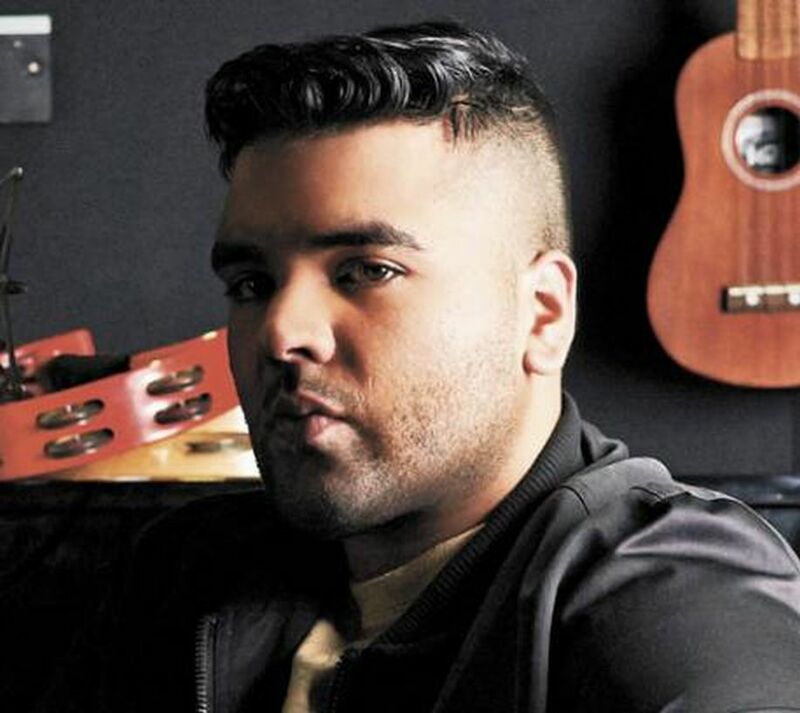 Notable credits by Naughty Boy include Leona Lewis’ “Trouble” [Syco Music], Alesha Dixon’s “Radio” [Asylum Records], Cheryl Cole’s “Craziest Things” [Polydor Records] and Tinie Tempah’s “Lost Ones” [Parlophone Records]. Meanwhile, Mary J. Blige recently recorded 14 new songs for the original motion picture soundtrack, “Think Like a Man Too,” out now via Epic Records. The collection yields collaborations with Tricky Stewart (Beyonce, Nicole Scherzinger), The-Dream (Usher, Kelly Rowland), Warren Felder (Usher, Marsha Ambrosius) and Andrew Wansel (Ariana Grande, Nicki Minaj). Watch the music video for “Suitcase” below. Little Nikki has confirmed Karl “K-Gee” Gordon for her upcoming debut album, due later this year via Sony Music Entertainment / Columbia Records. The hit songwriter and producer is responsible for helming tracks including “Stand Up” by Jessie J [Universal Music Group / Republic Records] and “We Run Things” by Jamie Cullum [Universal Music Group / Decca Records]. Among the top songwriters he previously teamed up with are Michelle Escoffery, Shaznay Lewis, Alistair Tennant, Solange Knowles and Alesha Dixon. Meanwhile, the still-untitled collection by Little Nikki – featuring singles “Intro Intro” and “DILLIGAF” – will boast further collaborations with Lucas Secon (Christina Aguilera, Natasha Bedingfield), Dimitri Tikovoi (Sophie Ellis Bextor, Nicola Roberts), Fred Cox (Tanika Bailey, Etta Bond) and Future Cut: Darren Lewis & Tunde Babalola (Stooshe, Little Mix).